So you received great news: you have a face to face meeting with a potential client! Now you have to give your 1000% to win that customer over in your New Business Pitch Meeting, because no matter how good you presented your services by email or over the phone, it all comes down to the first impression. 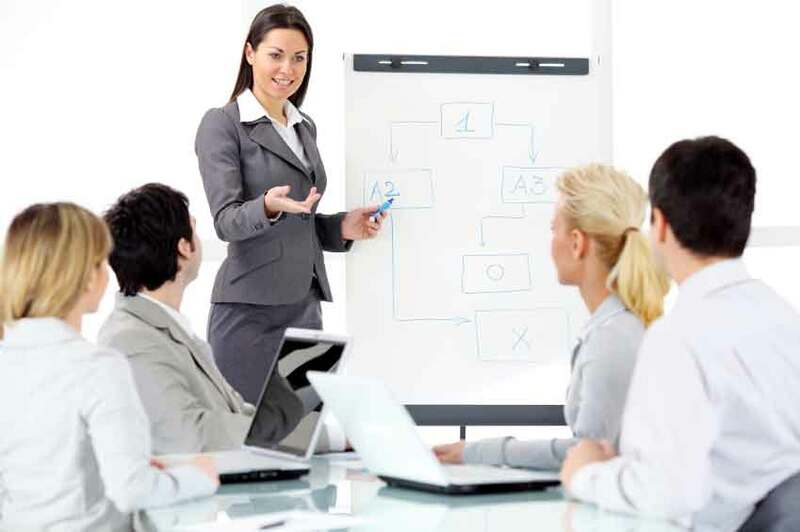 But don’t worry, CPM has gathered some tips to help you to succeed in that meeting. 1. The first step of the preparation is to find out as much information as you can about the company and the person or people you are going to meet. Do research about the industry and the main issues that the sector is facing. 2. Based on all the information that you've gathered prepare some questions for your prospect that demonstrate your knowledge and interest in the business. 3. For your presentation prepare an agenda and the goals of the meeting so everybody knows what to expect..
4. Begin your presentation with the section that the prospect is most interested in. 5. Once you have all your materials prepared, rehears as many times as you can so the information comes across naturally. This also will help you to reduce your nervous, by making you will feel more confident. 6. If you are going to present with other people, divide who is going to answer the different topics that may come out during the meeting. 7. Don’t forget to check where the meeting is going to be, make sure your appearance is perfect and don’t be late. 1. During the meeting, always be friendly, professional and, most important, be yourself! 2. Take notes of the needs of the client and any other important details that the prospect share with you. 3. Speak with energy and get straight to the point and listen to your client’s comments and needs. 4. To finish the meeting reconfirm what would be the next step of the meeting, thank the attendees for the time and handout your business card. 1. Send an email with the following steps. 2. Follow through with whatever you promise to do. 3. And revise the things that didn't went so well so you can amend them for a future meeting.